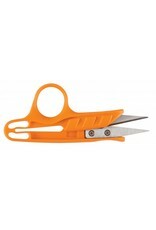 Whether you're trimming a single leaf, branch, or entire shrub, rely on the Fiskars Houseplant Snips for precise cuts. 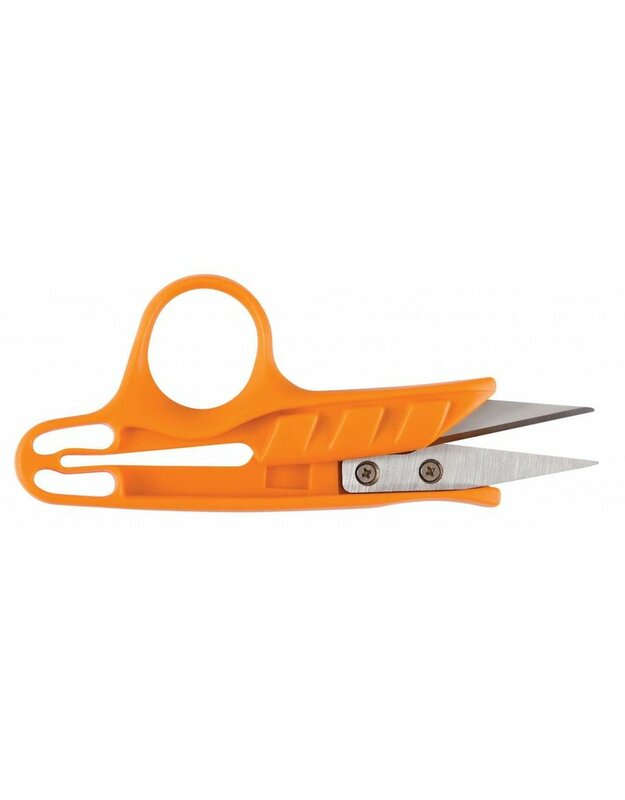 The bright orange plastic coating means easy spotting in your accessories drawer or box and the spring-action handle with finger loop eases tension in your hands. Use the pointed blades to access where you haven't been able to reach before, as well as carving or excavating dirt and other media.